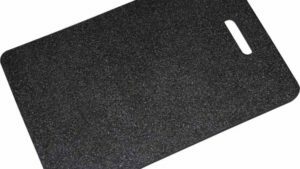 Standard floor mats may be great, but they may not be the best ones for you. 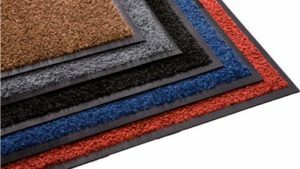 Think about your options before you opt for any standard or regular mat. 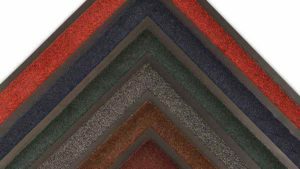 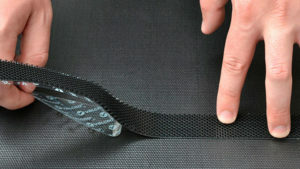 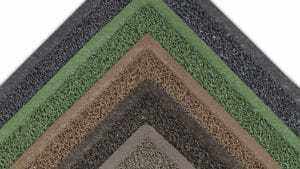 Why bother with regular ones when you can get specialty matting that perfectly fits your needs? 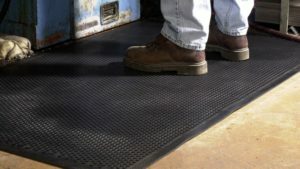 There are various ways to protect your floors from dirt and damage when regular mats just don’t work. 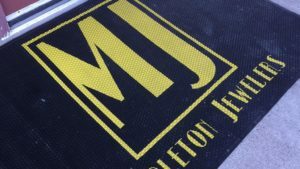 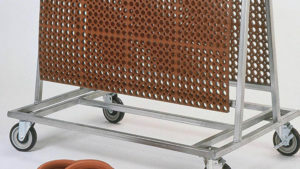 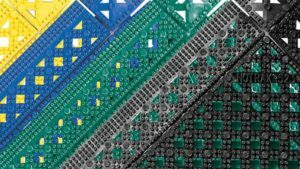 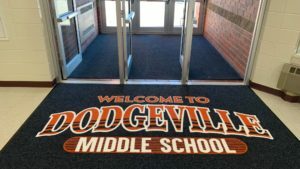 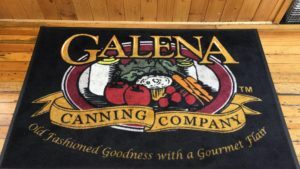 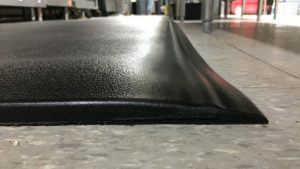 We have high-quality specialty floor mat solutions with unique designs and are perfect for any use or environment. 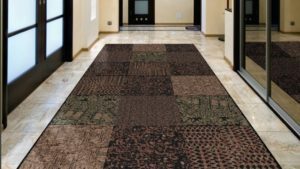 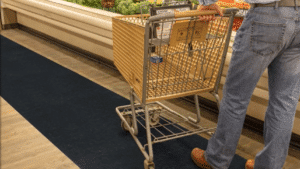 These mats may be the answer to your problem – they might just be the ideal floor covers. 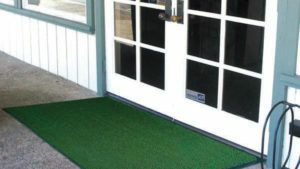 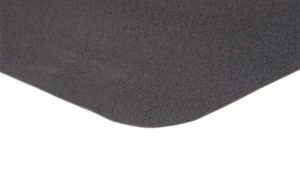 All our specialty mats are designed to guarantee your peace of mind over an extended period. 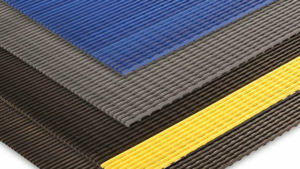 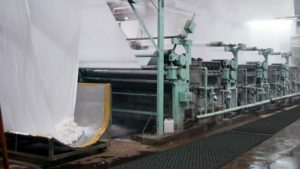 We can help you find the specialty mat that specifically meets your needs. 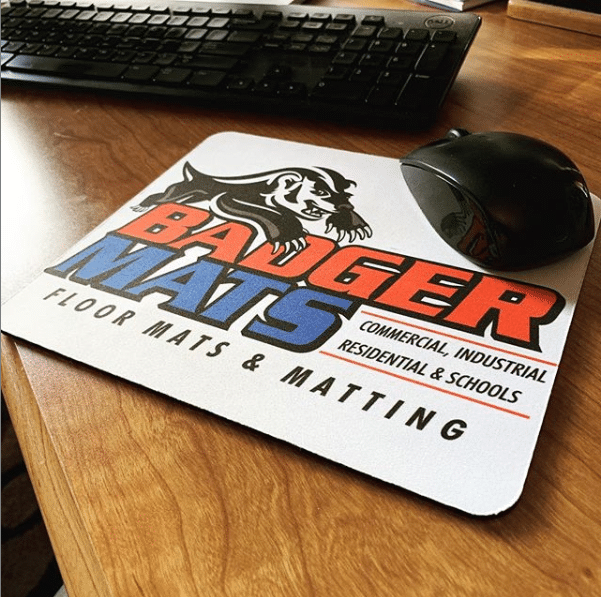 Call us today with any questions.